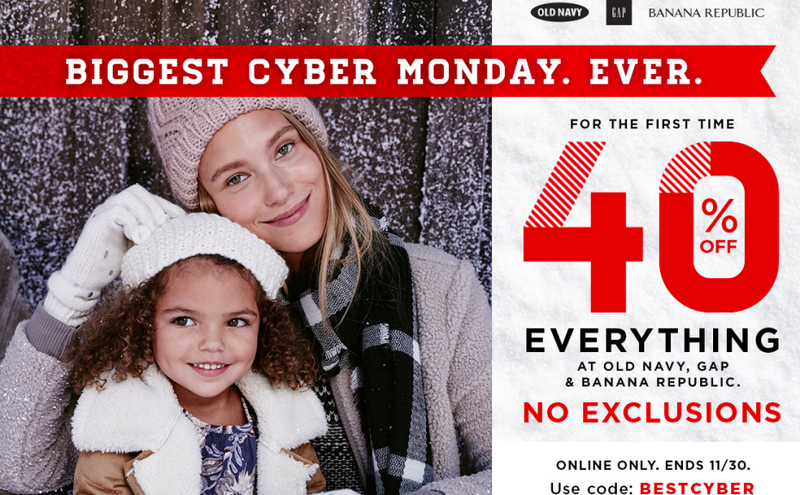 I put together a list of graphics and coupons for some of my favorite stores who are doing Cyber Monday deals today. Click through on the various banners to get the discounts. Trying to control myself – so many good deals today! I’ve already bought off Groupon, ShoeBuy.com and Amazon!